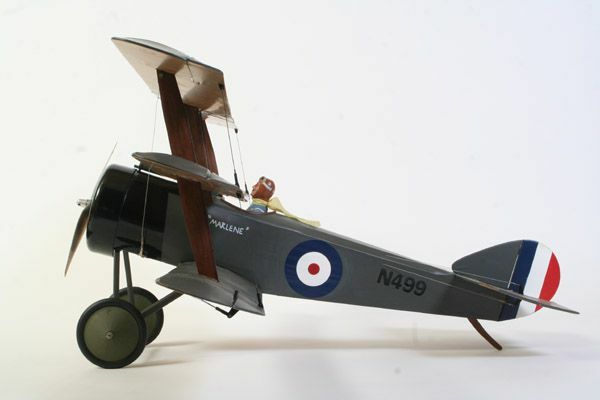 The Sopwith Triplane was a British single seat fighter aircraft designed and manufactured by the Sopwith Aviation Company during the First World War. 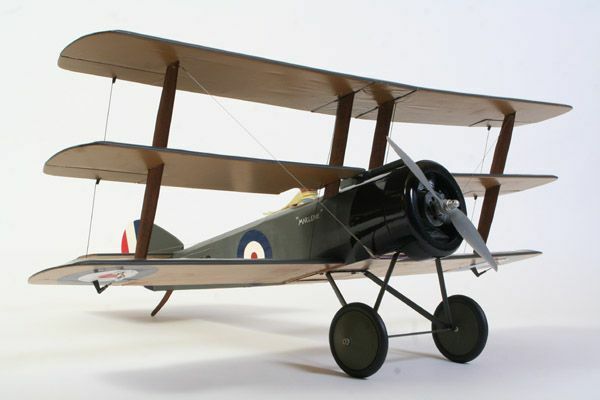 It was the first military triplane to see operational service. It has a top speed of 115mph and a range of 300 miles. 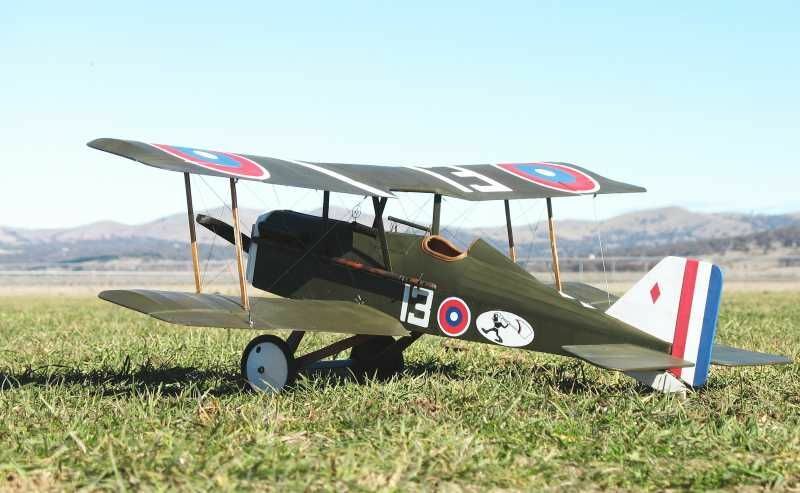 The Triplane’s combat debut was highly successful. 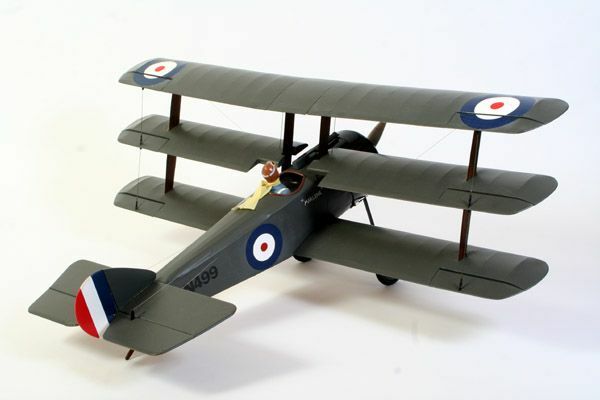 The new fighter’s exceptional rate of climb and high service ceiling gave it a marked advantage over the Albatros D.III. 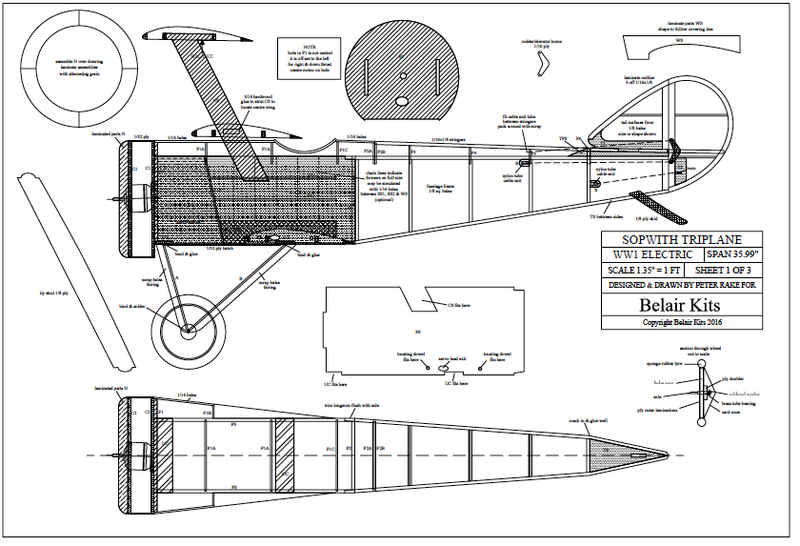 The Peter Rake designed Sopwith Triplane suits 400 size motors and is of all wood construction.